Donald co-founded Money Management Services, in 1992. Although Money Management Services was not the first federally “Registered Investment Advisor” in the state of Alabama, it was a move that was on the leading edge of the financial industry. So, why would anyone take on more risk such as “fiduciary liability” and “discretionary authority”, for less pay? Donald’s response was “because it is in the best interest of the client”. Donald is a specialist in Comprehensive Financial Planning, and Estate Planning. 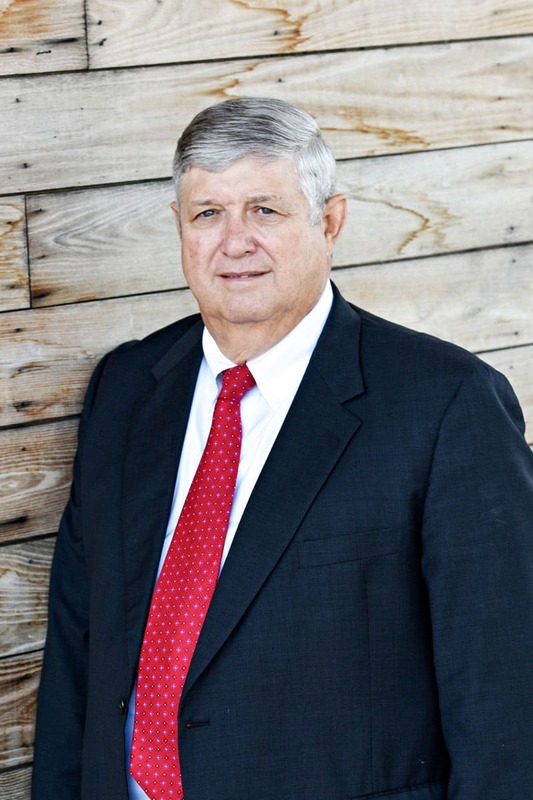 His experience and communication ability has given him the opportunity to conduct hundreds of seminars for Fortune 500 companies such as the Southern Company; which include Alabama Power, Southern Company Services, and Southern Nuclear. He has conducted seminars for Energen, Alagasco, Reynolds Aluminum, BE&K, and even organizations as diverse as the players and coaches at the Senior Bowl in Mobile Alabama. He’s been quoted over the past several years in several media sources both local and national. Donald, as well as the firm, has been recognized in several industry publications such as “Bloomberg News Magazine“ and “Investment News”. In 2011 “Investment News” quoted Don in several of its articles regarding government regulation. Don as well as Money Management Services, was featured in the Business Section of “The Birmingham News” in a full page article “On the record: Donald Rice and Money Management Services”. He is a founding member of “National Advisors Trust Company”. National Advisors Trust Company is the nation’s largest advisor created, federally chartered trust company. Donald earned his Bachelor of Arts degree in Communications, from the University of Alabama. Donald also holds the credentials’ of Certified Financial Planner (CFP®) and Accredited Investment Fiduciary (AIF®). Donald lives with his wife (Gwen) on their family farm, named “Double L Farm”. The Farm is named after his father (L.L Rice). Don achieved his lifelong dream of owning a “World Class Quarter Horse” breeding farm. Afterwards, they converted the farm into a cattle farm to raise cattle. In 2018, Don and Gwen celebrated 45 years together. They have three children and nine grandchildren, which you can see in the many Christmas cards sent out over the years.